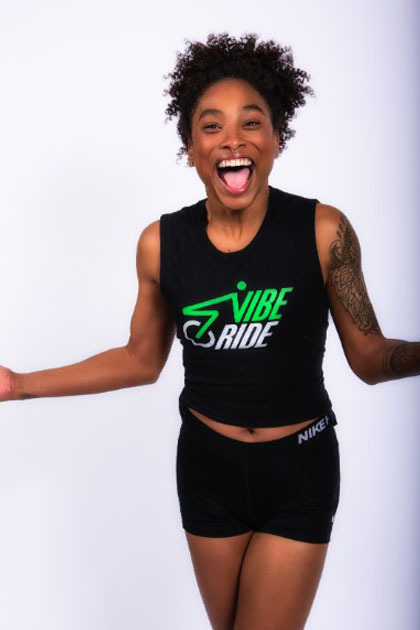 Shelby is a model and fitness enthusiast who loves helping people achieve their fitness goals through her cycling classes! Shelby brings a high energy, beat-based workout that is sure to strengthen your power and endurance! A healthy lifestyle is essential to her well-being and she encourages others to find activities that fulfill the same purpose in their lives. When Shelby is not exercising you can usually find her indulging in fashion, art, or music. In her time in Atlanta, Shelby has fallen in love with the local music scene and her favorite artist is Future!